Because we have the car you want to own at the price you want to pay! Selection – All of our vehicles are hand selected and Certified to insure quality and integrity! Our pre inspection process involves a rigorous safety inspection by a certified ASE technician. Frankly, If it’s a vehicle we wouldn’t drive ourselves, we don’t buy it! 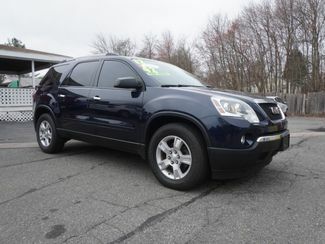 We also buy direct from factory authorized outlets, so many vehicles have low miles and remain under factory warranty. 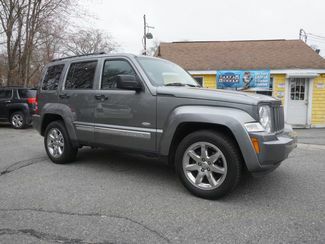 We guaranty the lowest price on any Certified Pre-Owned vehicle. 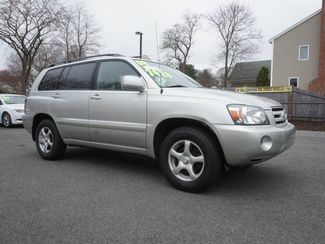 If you do not see the vehicle you want to buy in our inventory, we will get it within 72 hours! Service – We all live busy lives! We will bring the vehicle you want to own to your home or office. If it makes it easy for you it’s a pleasure for us! Book vehicle service appointments with us over the phone or on line! All vehicles are certified guaranteed Backed with a certified warranty. We will buy back your vehicle or trade you into another one no hassle no headaches! ask us for the details. There are no salespeople to argue with you deal headache and hassle free! 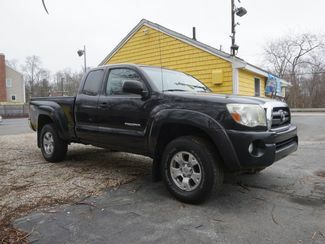 Consignments – We consign good vehicles from people who just haven’t the time to sell them on their own. Sometimes it’s a hassle to make appointments and have strangers come to your house. We will sell the vehicle for you at fair market value and relieve you of the burden of the warranty you must provide the buyer with! We simply connect your vehicle with our buyers! If you prefer, we will trade your vehicle or buy it on the spot for the highest amount to you. Price – We guaranty the lowest price on any certified pre-owned vehicle! We will beat any deal by $350.00 guaranteed! Commitment to Excellence – We have been in the automobile business for over 30 years and have built an excellent reputation for good service before, during, and after the sale! We may be lucky enough to earn your business and sell you a vehicle for the first time, but as many of our repeat customers already know, our level of good service to you will bring you, your friends and family back for the next vehicle!